In summer of 2010, SodaParts was recruited by DIY Network’s “Garage Mahal” to install a soda fountain in a racing-inspired garage makeover in North Carolina. 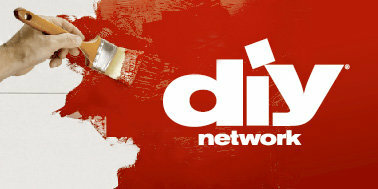 In April 2012, DIY aired an episode of “Turf War” featuring a soda fountain draft arm installation from SodaParts. We were happy to participate in both shows and look forward to the next time we can do it again! If you’re interested in having your own soda fountain (and since you’re here, it seems like you might be) we here at SodaParts want to help you. Just let us know what you’re trying to accomplish and we’ll make sure you get everything you need along with the support to get it done! These videos are property of DIY Network.